Wed., Aug. 1, 2018, 3:30 p.m.
WASHINGTON – Even the dirt on the ground is making climate change worse, a new study finds. 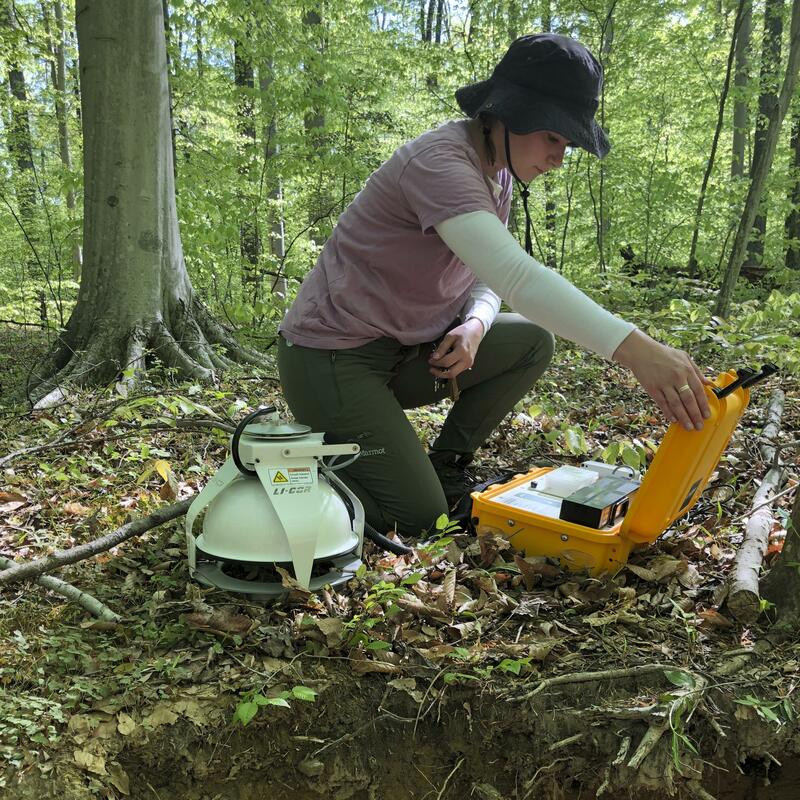 Observations from across the globe show that as temperatures have warmed, bacteria and fungi in the soil are becoming more active. These turbo-charged microbes are feeding on dead leaves and plants, releasing more heat-trapping carbon dioxide into the air, according to a study in Wednesday’s journal Nature. If something isn’t done, “we are really in trouble,” said Rattan Lal of Ohio State University, who wasn’t part of the study. He added that proper soil conservation techniques – such as avoiding plowing, off-season cover crop and leaving crop residue on the ground – can help keep more of the carbon in the soil. Published: Aug. 1, 2018, 3:30 p.m.